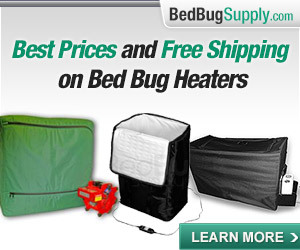 WKYT in Kentucky reports that residents of low-income housing units run by the Public Housing Authority in Frankfort, Kentucky, have to pay for their own bed bug treatment, at a cost of $500-600. This seems to be fairly unusual for public housing. And it is not a great idea. 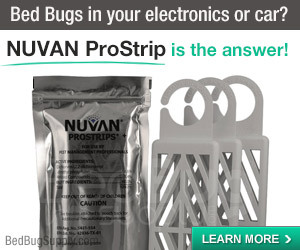 New Jersey residents are discussing whether New Jersey landlords should continue to be allowed to pass on the costs of bed bug treatment to tenants, a situation that may cause low-income tenants to hesitate in reporting bed bugs or getting treatment. They may simply be unable to pay. The same is surely true in Frankfort, especially among low-income tenants.
. . . since it is, in fact, their responsibility. 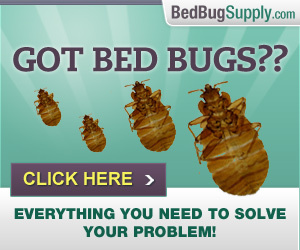 They don’t move into an apartment that has bed bugs. They move into a clean apartment. Whoa, Nellie! 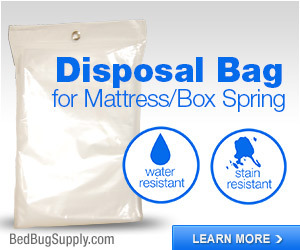 Once again, public officials are equating bed bugs with a lack of hygiene. This is an error. The housing authority’s protocol sounds extreme — everything is moved out of the apartments and tenants are kicked out for 72 hours. Tenants are told to remove all their stuff or have it thrown out. Carole Anthony suggests this is because some of the infestations have been quite severe; she tells WKYT they’ve opened refrigerators to find them full of bed bugs, and treatment has included replacing kitchen appliances. 3) They seriously need to consider whether, perhaps, tenants are so concerned about the costs of treatment that they are not reporting the problem even when they recognize it. If a person on a low-income is faced with a $500-600 bill, plus the cost of laundry, bagging, removing items, replacing them, and disappearing from the home for 72 hours, as well as the time and energy all of the preparations take, we have to acknowledge this is a serious disincentive towards taking action. The article reports, “The housing authority says it will make payment plans available.” But this is hardly enough. Even spread over a year, it might cost tenants $50 a month that they simply do not have. 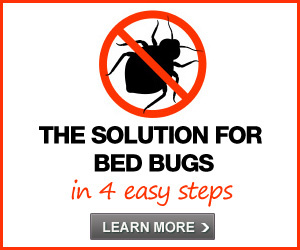 If I lived in Frankfort, Kentucky, I would consider the fact that as long as the public housing authority is making it hard for low-income tenants to get help with their bed bug problems, bed bugs will continue to spread quickly in Frankfort. 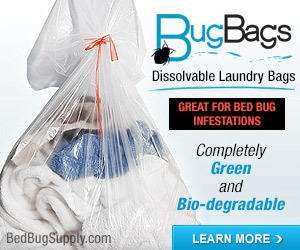 More and more people will discover that bed bugs do not discriminate, and are not caused by not living in a “clean” home. And they’ll discover how exhausting and expensive this problem really is. 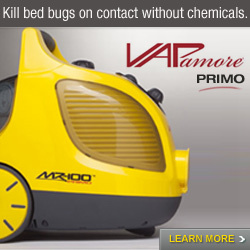 And maybe they’ll come to realize that if anyone in your town has a bed bug problem, you have a bed bug problem too. More on bed bugs in Frankfort public housing here. 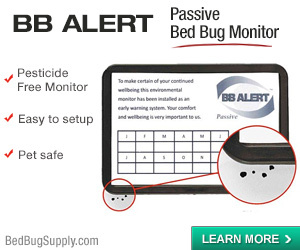 This news story (video) from WKYT says 17 families have now been hit with bed bugs, and at least one has fled their home due to bed bugs. Other families are understandably worried they’ll get them too. I live in public housing here in seattle and I am now suing the crap out of them for not following their own protocol. I imagine the Housing Authority was charging tenants because so many of their tenants have a tendency to bring curb furniture which is often infested with bed bugs. Although the cost is extreme I can understand the Housing Authority’s reaction. Their budget is not such that they can cover the treatment for each resident. I work at a local homeless shelter that often provides mattresses free of charge to residents of the local housing authority (here in Frankfort, Kentucky). We do what we can, everyone does. 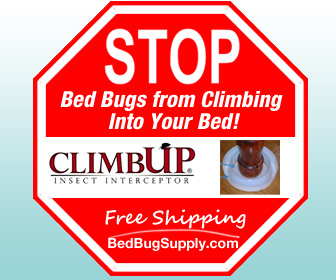 But the best way to keep the bed bugs away (in many cases) is to be preventative and I don’t feel that is the fault of anyone at the housing authority. Limited budgets do indeed hurt everyone. As I said in the above post, it is key that the local officials educate tenants about bed bugs and how to avoid them (including not taking in used items from the curb) and how to spot their signs. 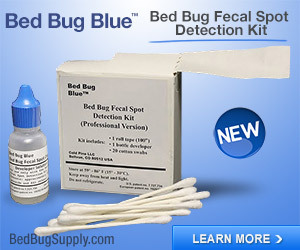 However, if tenants on limited incomes who already have bed bugs are not given assistance with treatment, then the problem will probably continue to grow. 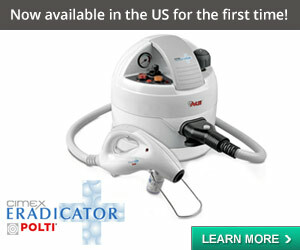 Self-treatment is extremely difficult if people have all the information and tools needed. Most people have neither. 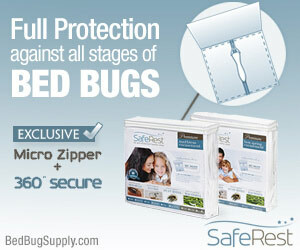 Meanwhile, each day, they are likely spreading bed bugs to others. 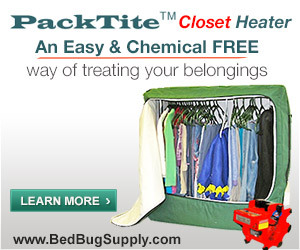 I consider the bed bug epidemic to be akin to natural disasters — like a tornado or a flood. If Frankfort was flooded, the housing authority would not expect tenants to repair. The government would surely also give them assistance, since their normal budget does not cover this. 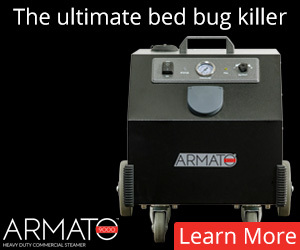 Bed bugs are a big problem for everyone — and those living in private housing in the town will be affected too. Even if they never take a piece of used furniture, ever. 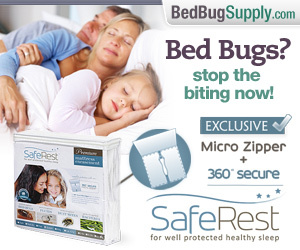 Bed bugs will spread. I have just recived the opportunity to get an appartment within the ky housing authority. I cant move in just yet because it is infested with ROACHES. Is that my fault. Hell no there is nothing in the place. I have been trying for weeks to get rid of them, before i move in. How and who do i report this too. All the neighbors say they have them too… Who can i report this too. The landlord is well aware of this problem. You did not say which Kentucky Housing Authority you were dealing with (Frankfort?) but I would call that authority, and report the problem to them.